The broadcast journalist didn't expect her daughter's first word. 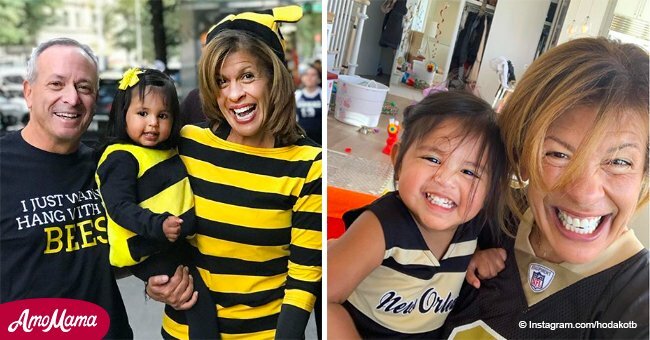 As reported by Closer Weekly, Hoda Kotb revealed her one-year-old daughter's first word recently and it was completely random. 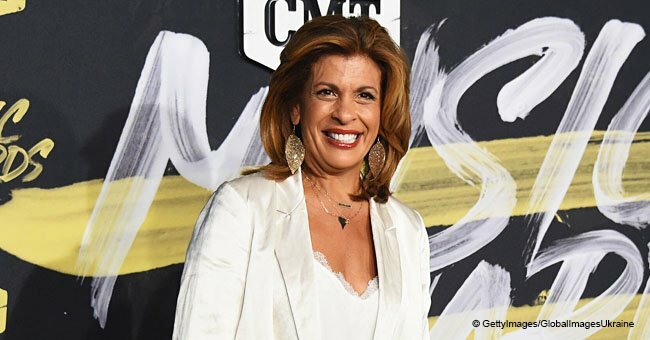 The Today show host announced on February 21, 2017, that she had adopted a baby girl named Haley Joy Kotb. Hoda said that Haley's first word was 'Bob,' which was a random name. She explained that neither she nor her partner Joel Schiffman knew anybody by that name. "We don’t know who Bob is. Every time she said it we kept laughing going, 'Who is Bob?' I’m sure it was a combination of bottle and some other thing," she said. In Hoda's view, her little girl is growing up very fast and is already learning to say some more common words. "She can say 'mama' and 'dada' which is great. My mom taught her how to say 'mama' when I was in Korea," the television personality said. 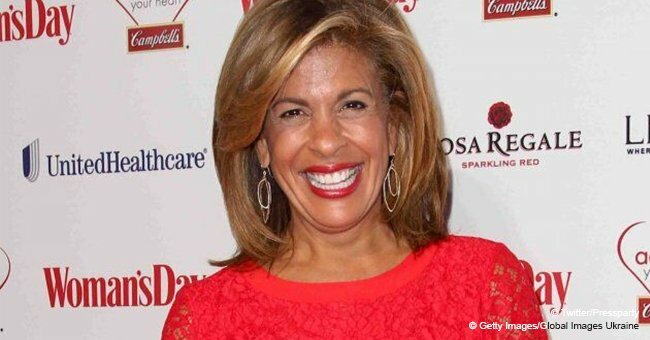 Hoda missed Haley's first birthday celebration because she was in South Korea at the time covering the 2018 Winter Olympics. 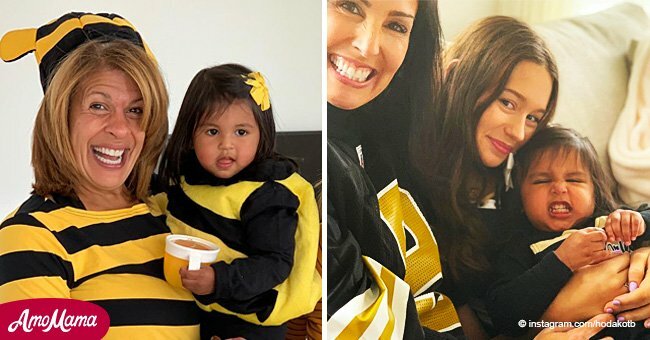 But the 53-year-old took to her Instagram account to share that she had a pre-birthday celebration with her daughter before she traveled. Hoda hasn't been able to stop gushing about the joys of motherhood since she adopted Haley. Expressing her love for her one-year-old, Hoda wrote a book titled I've Loved You Since Forever. She said that the book "is a celebratory and poetic testament to the timeless love felt between parent and child." Hoda's life revolved mostly around work. But everything changed when Haley, whom she had wished and prayed for, entered her life.